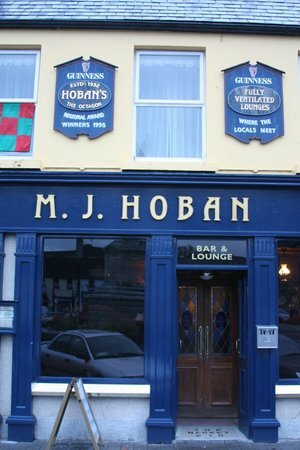 M.J. Hoban’s Bar is the longest running traditional music venue in Westport. 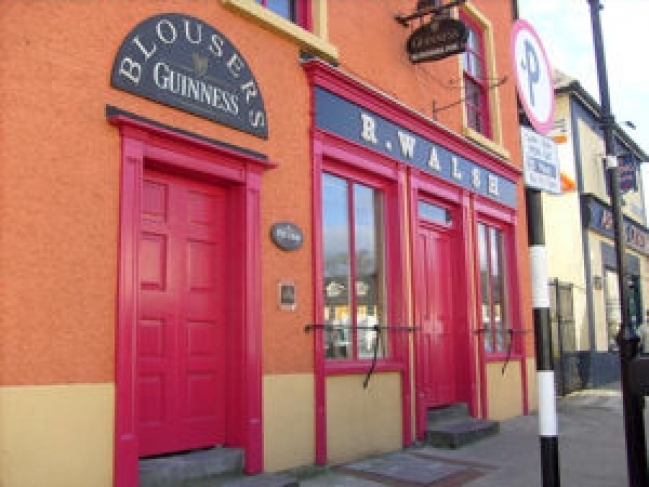 The pub dates back to the late 1790s. 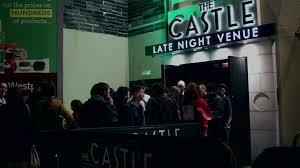 THE CASTLE LATE NIGHT VENUE is revolutionising Westport’s late night party scene. 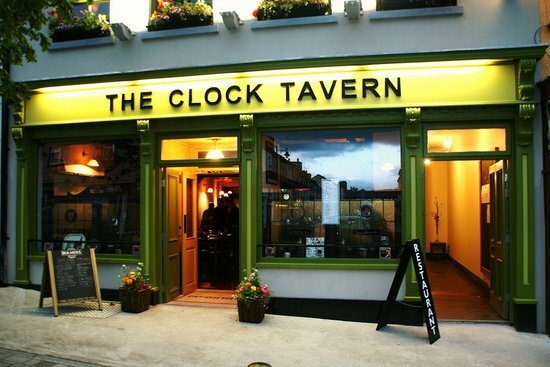 Is unpretentious and comes with rustic character with its wooden floors, low ceilings and comfortable seating areas, creating a very cosy atmosphere. 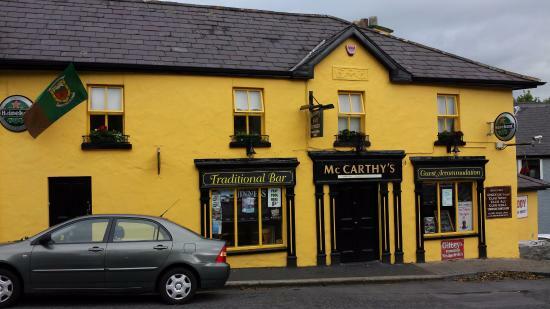 McCarthy’s Lodge & Bar is a family-owned traditional pub and newly built modern Guesthouse owned and run by Michael & Geraldine Foy and centrally located in Westport town. 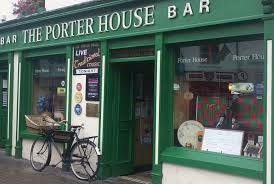 A traditional pub with a mellow vibe in the heart of Westport.Located on High Street,Westport. 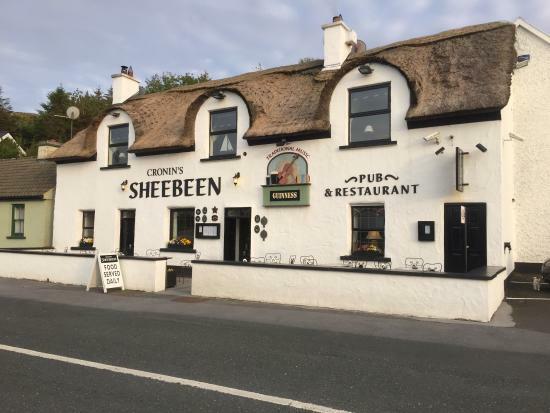 Cronin’s Sheebeen is an upmarket bar and resturant serving the finest in food and drink and specialsiing in seafood, located approx 1.5km from Westport, just past Westport Harbour overlooking Clew Bay. 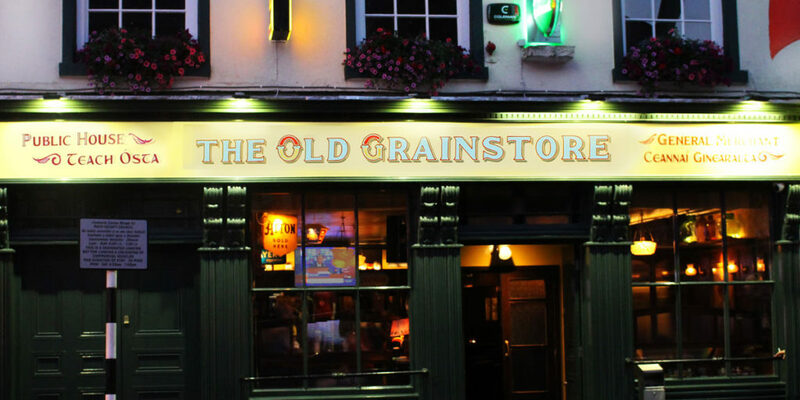 At The Old Grainstore on Bridge Street in Westport we are very conscious of the long history of this fabulous building and have been inspired by its past in how we have restored this unique property. 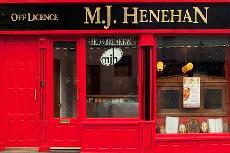 Henehan’s is a favourite place to see and be seen amongst those in the know in Westport. 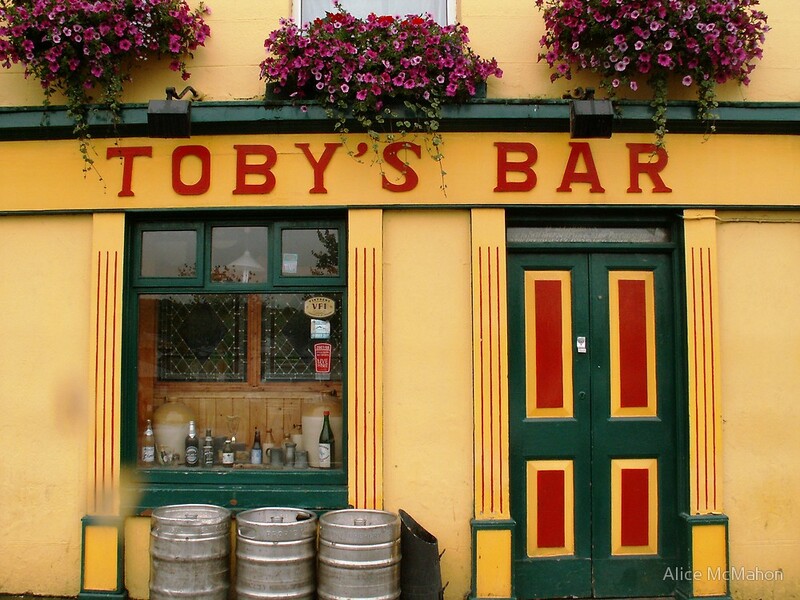 Swing by our casual bar to unwind with a drink. For your entertainment, we have live music. 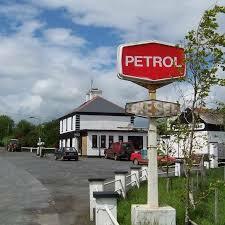 We also offer. Hope to see you soon! 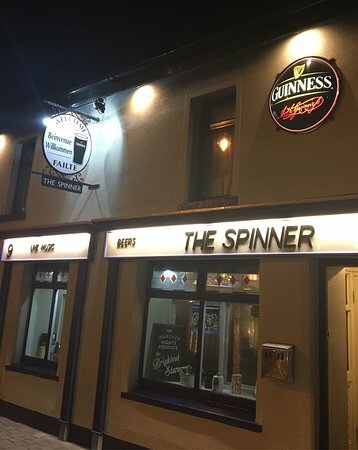 The Spinner is a Warm Welcoming Local located on Castlebar Rd, Westport. 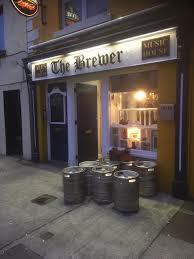 Be sure to experience a Big Welcome, a Creamy Pint and a Great Night! 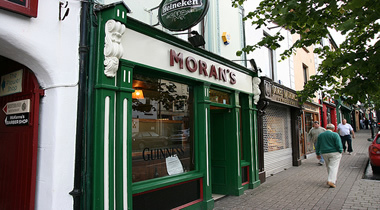 Traditional Irish pub located in the centre of Westport town. 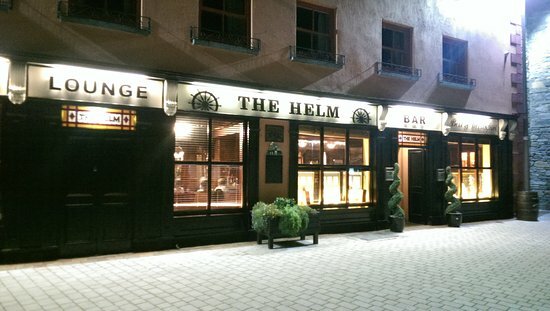 Family run since 1945. Party packages available. 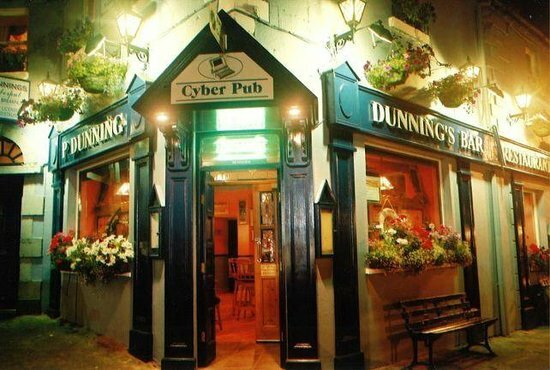 Your ideal weekend venue. 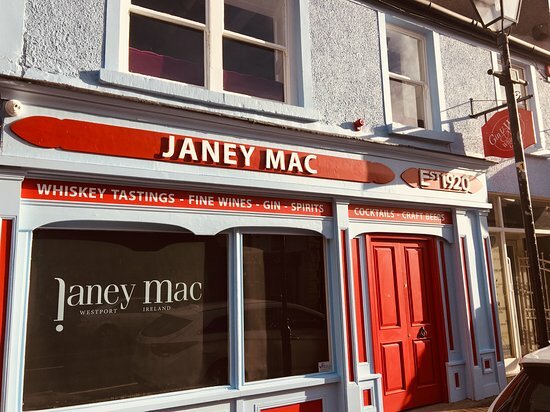 Janey Mac, an elegant neighbourhood pub where we are making the old new again. 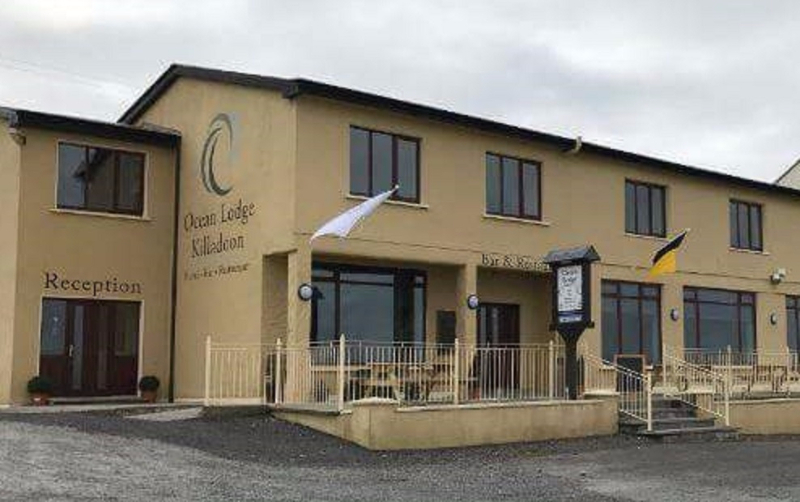 Ocean Lodge is situated in one of the most unique and stunningly beautiful locations in the whole of Ireland. 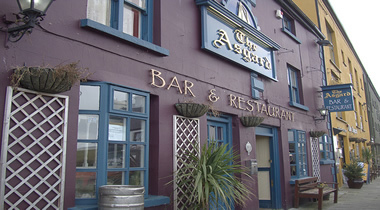 Nestled at the foot of the Mweelrea Mountain range while overlooking the glistening waters of Clew Bay. 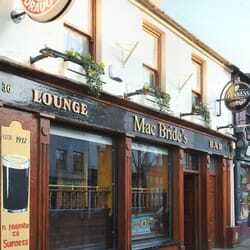 The Big Tree is one of Westport’s great traditional Irish Bars in the heart of Westport. 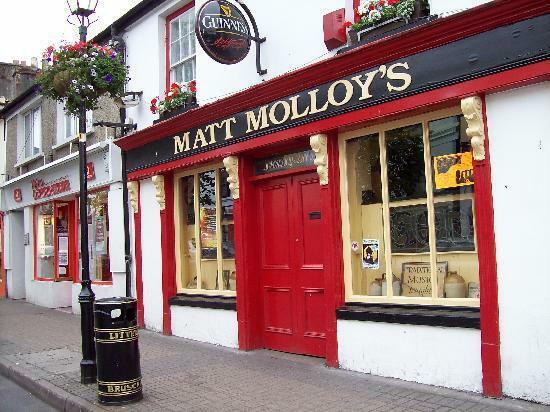 A local hotspot, it is known for its regular live music sessions with local talent playing regularly. 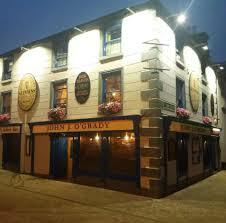 The Big Tree Westport is an ideal party venue for groups up to 100. 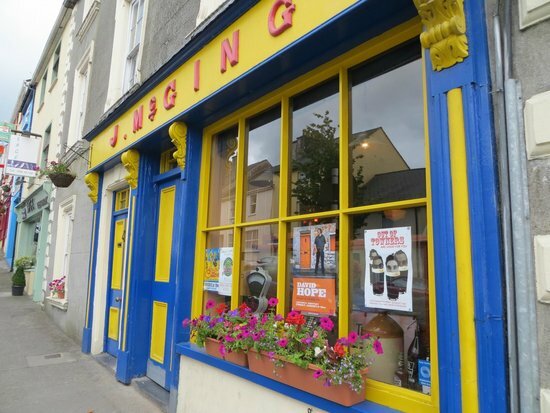 A wonderful establishment that caters and has been catering for the whole community for many decades.